Join the captain and crew of the Sea Hawk and reel in a big one! All fishing gear and bait will be provided. All you need to bring is an adventurous spirit, some snacks and drinks, and your camera to take a picture of you holding your trophy fish! 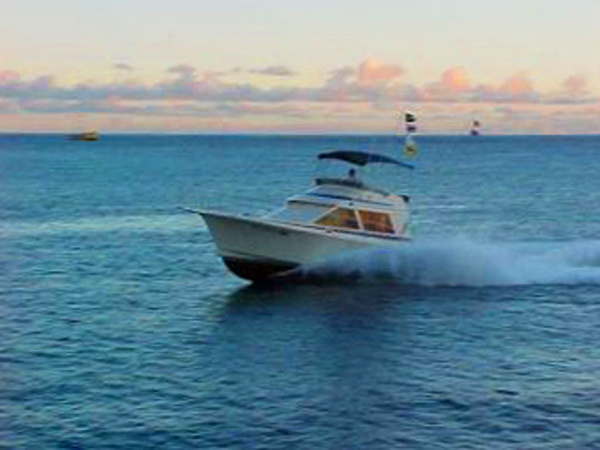 The Sea Hawk launches daily from Kewalo Basin Harbor, which is just 5 minutes from Waikiki. The crew’s largest catch to date is a 1,277-pound Pacific blue marlin! Second place is a 937 pounder, another blue marlin caught only two miles from the harbor.